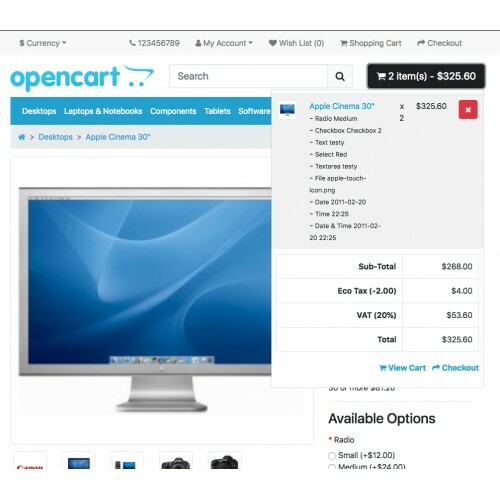 Opencart 3 (currently) ships with Bootstrap 3. 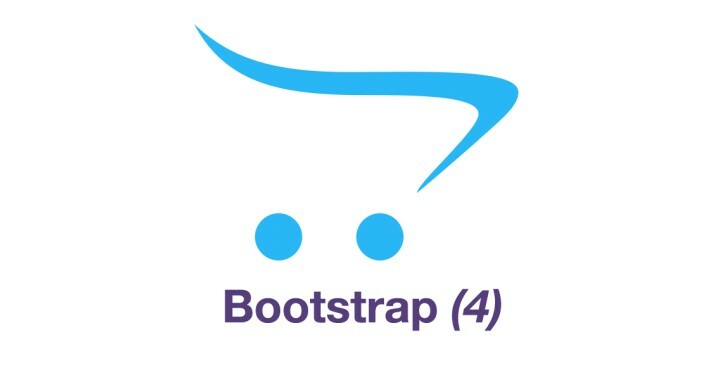 This is mostly a tech preview of Bootstrap 4 with the hopes of adaption into future Opencart releases. 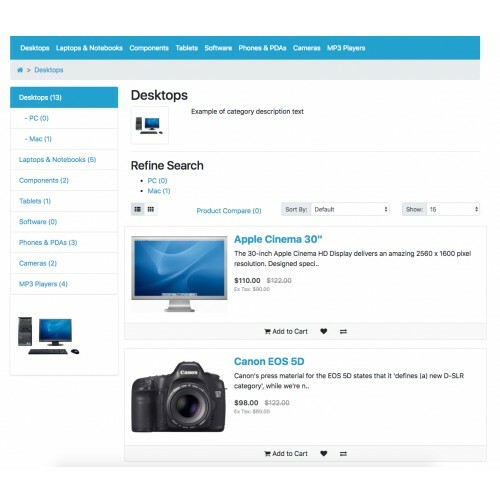 We love Opencart and Bootstrap and want to keep both of these beautiful pieces of software moving into the future! NOTE: Currently in Alpha 7 dev mode. If there are errors, make sure step 1 was completed. 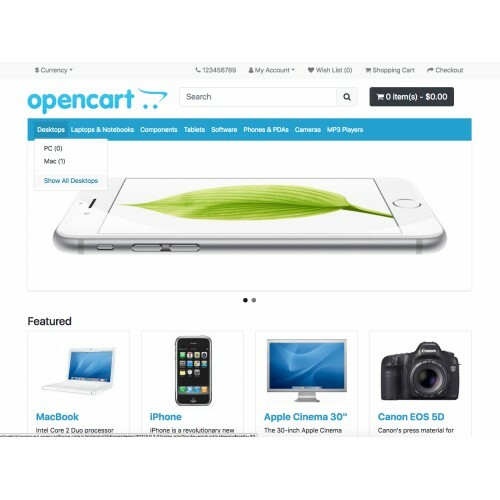 If step 1 was not completed correctly, go to Extensions/Installer and delete from history the opencart-bootstrap4-theme-basic.ocmod.zip and try again. 4. Go to System/Users/User Groups and click on Administrators (and/or other groups needing permissions for Bootstrap 4 Theme Basic). 5. Check Access Permission AND Modify Permission for extension/theme/bootstrap4_basic and click save. 8. 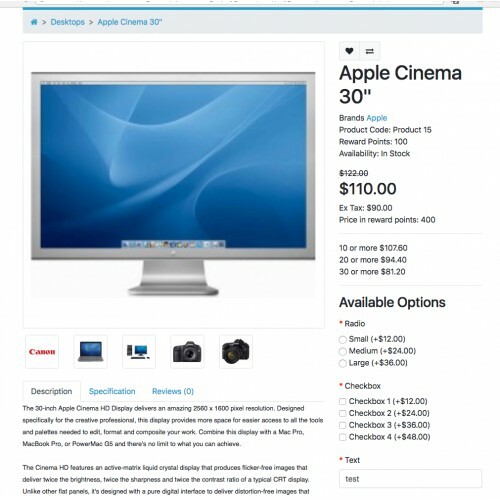 On the same page click on the Edit button as we need to enable the theme. 9. Select Status Enabled and click save. 10. Click on System/Settings in the left menu. 12. On the General tab under Theme select Bootstrap4 Basic Theme and click save. 14. If step 13 didn't work, go to Dashboard and click on the Gear button on the top right of this page.